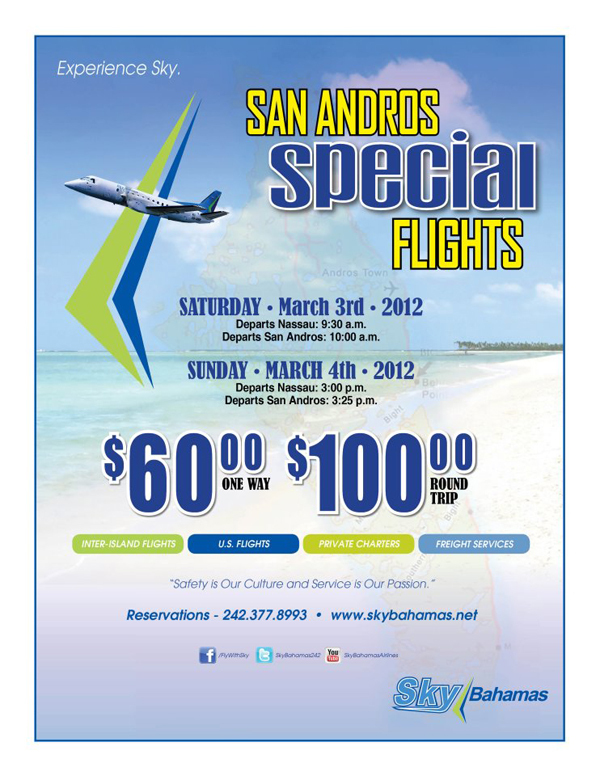 thebahamasweekly.com - Experience SKY with San Andros Special Flights! Experience SKY with San Andros Special Flights! SkyBahamas Airlines SAN ANDROS Special Flights	!